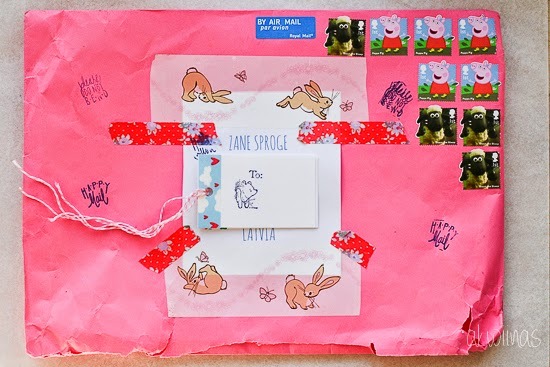 A letter with the theme of Easter and Fairy tales arrived in Latvia with bunnies hopping and Peppa pig﻿ and Shaun the sheep (one of Zane's favourite characters) stamps. 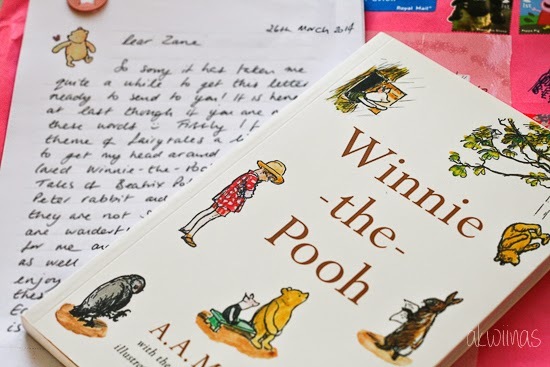 Inside a letter written on Winnie -the- Pooh paper and a lovely story book. 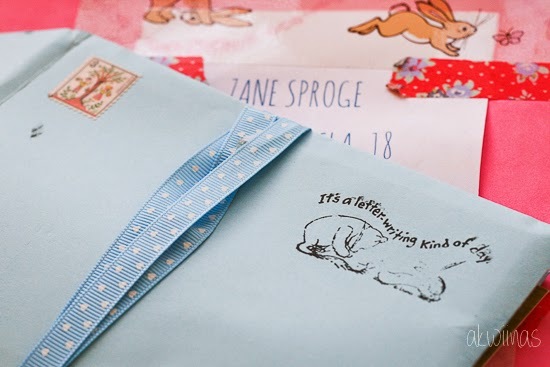 Zane was delighted. 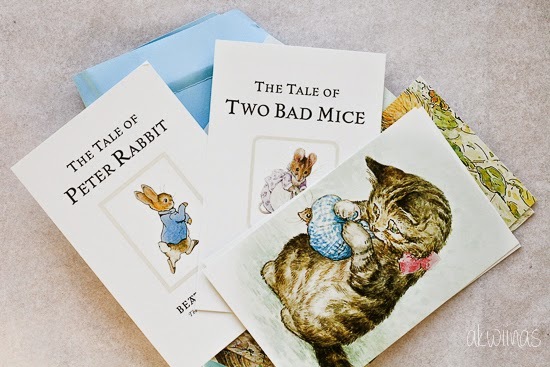 Postcards with illustrations from the Beatrix Potter children's stories of Peter Rabbit, so sweet. 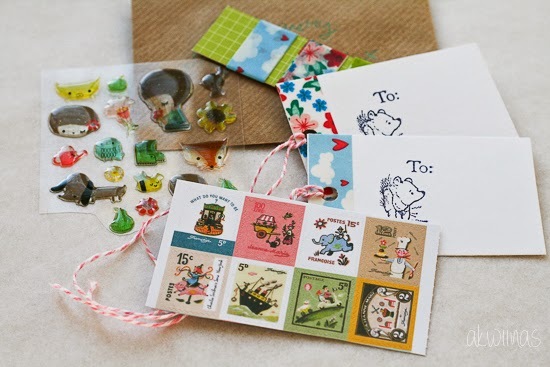 Some cute pretend postage stamps, some Easter stickers and pretty Washi tape. 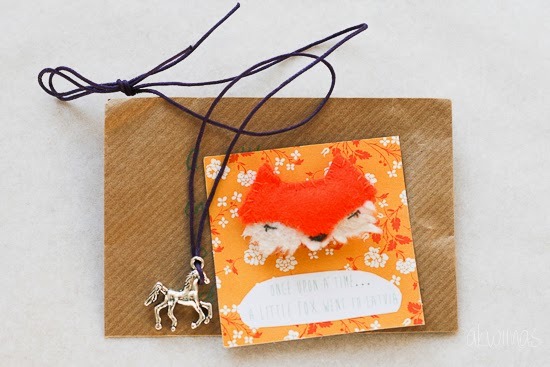 Sharon made a pretty little fairy tale foxy brooch for Zane to wear and horse charm necklace, Sharon's favourite fairy tale creatures. 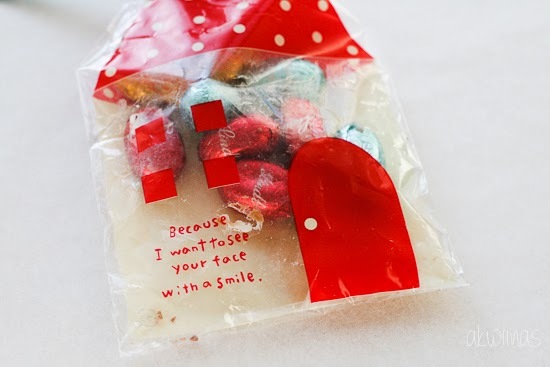 and finally Easter chocolates, yum!